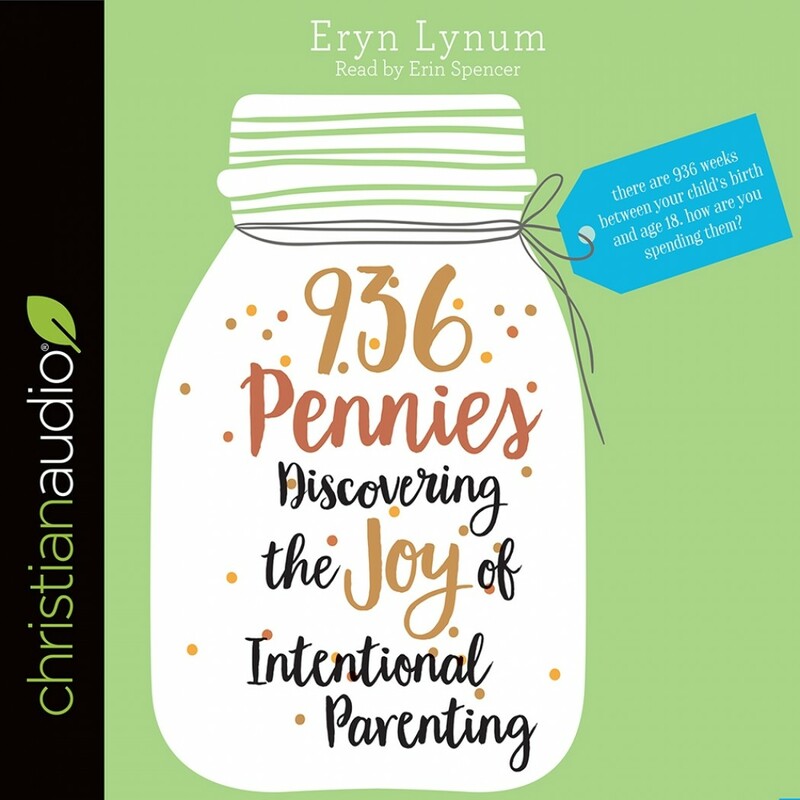 936 Pennies | Eryn Lynum | Audiobook Download - Christian audiobooks. Try us free. Craft a family legacy in tune with God's heartbeat as you capture a new vision for your children and learn the best ways to spend your pennies.